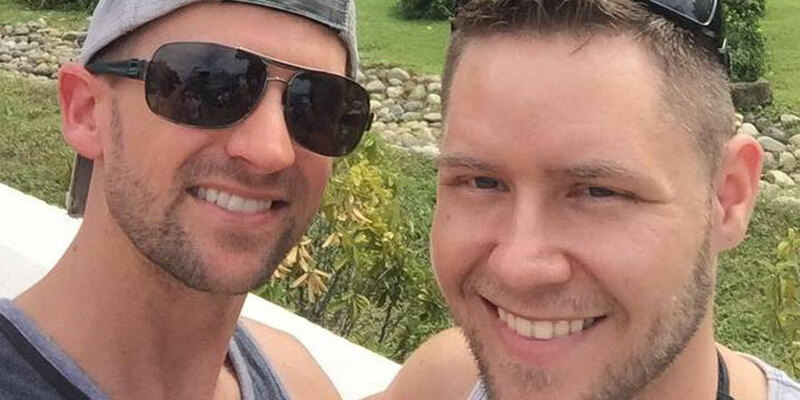 Among the 59 people killed in yesterday’s mass shooting in Las Vegas, Nevada, was a 28-year-old gay man named Cameron Robinson (pictured at right above). 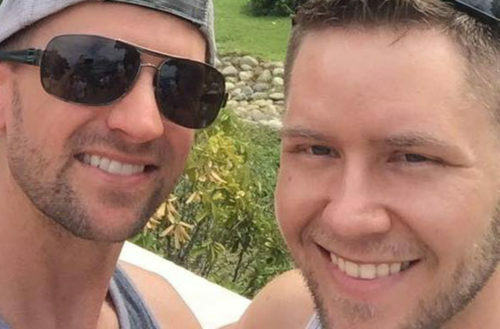 He was attending the Route 91 Harvest country music festival with his boyfriend when he was shot in the neck and killed. A GoFundMe campaign has since been started to cover his funeral and medical expenses. Robinson’s boyfriend was also injured in the shooting after sustaining a shrapnel injury to his back, though he is expected to recover. The GoFundMe page has already raised $15,345 (a little over its goal amount of $15,000). Co-workers and strangers have been using the page as a sort of virtual memorial to express condolences for and memories of the slain city worker. The Las Vegas shooting was the deadliest in U.S. history, replacing the 2016 Pulse nightclub shooting in Orlando, Florida in which 49 people died. Las Vegas Police said an estimated 406 people were taken to area hospitals after the Las Vegas shooting. The shooting occurred while country musician Jason Aldean was performing for a crowd of 40,000 at the outdoor arena next to the Mandalay Bay Casino and Hotel on the Las Vegas strip. The gunman was later found dead by officers on the 32nd floor of the Mandalay Bay Hotel and Casino, Sheriff Joseph Lombardo said during a news briefing. They believe he killed himself shortly before they arrived. The group Gays Against Guns marched in protest of the mass shooting last night.